Basement Remodeling & Decorating Ideas — Deb Reinhart Interior Design Group, INC.
With all the flooding this year, it may be a perfect time to think about remodeling your basement. 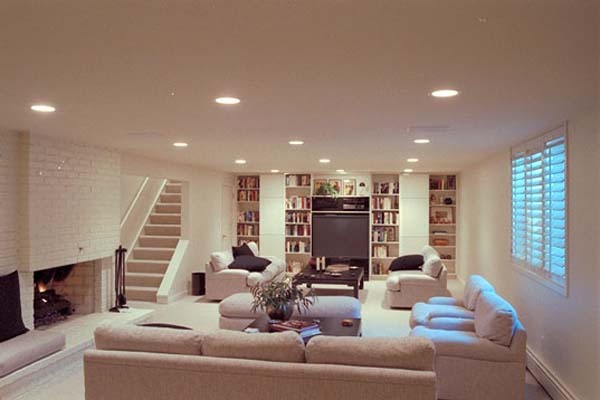 This blog from Interior holic has some great suggestions for basement remodeling. 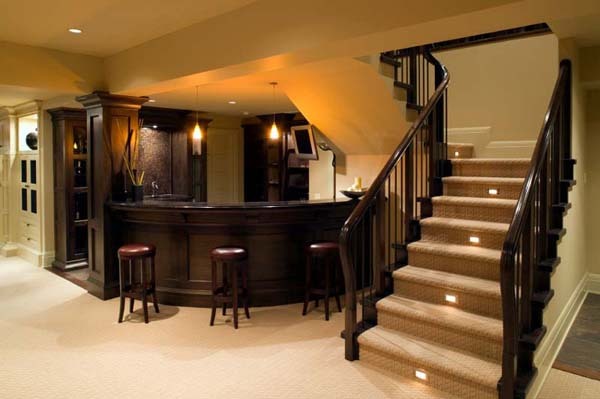 Your basement can be turned into anything depending on your needs. Provided with a good sound insulation the basement can become a great music studio for rehearsals and recording. It can also become an entertainment area. Your Own Cinema A living room is one thing but when you want to really immerse into the world of film this would be a great place to hide from the chores and grab a cupful popcorn and watch some good movie. Big screen and soft sofas will create a very intimate and comfortable atmosphere.